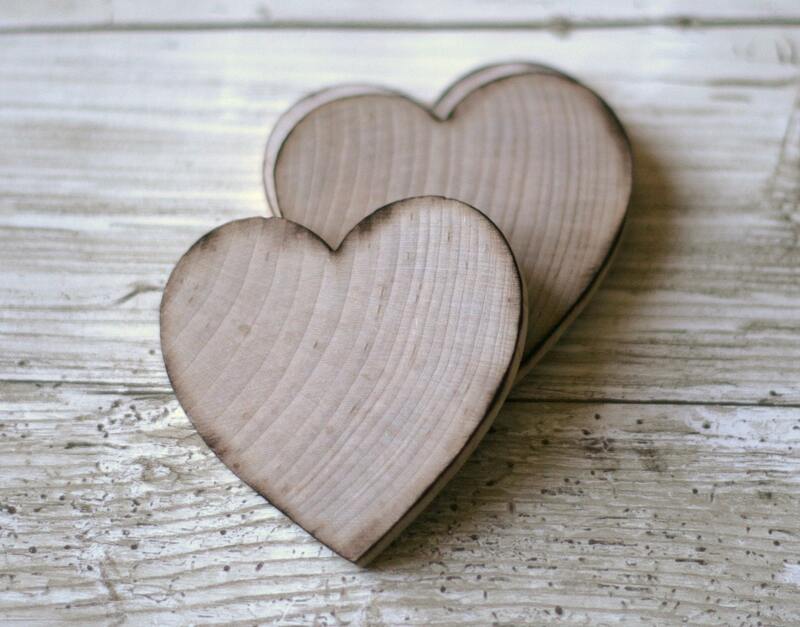 For sale is a set of 50 thicker wood heart tags - perfect to use as wedding favor tags or place setting / name cards. 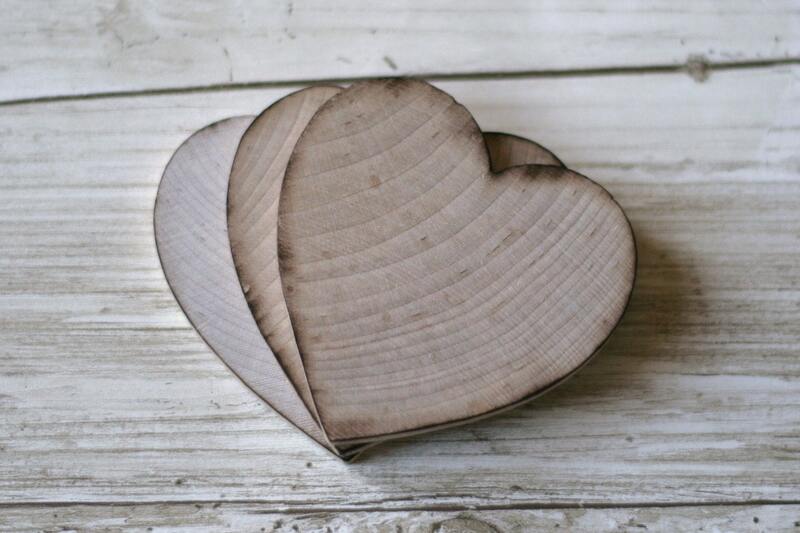 These wood hearts can easily be painted, stained, or drilled to add a hole for ribbon. 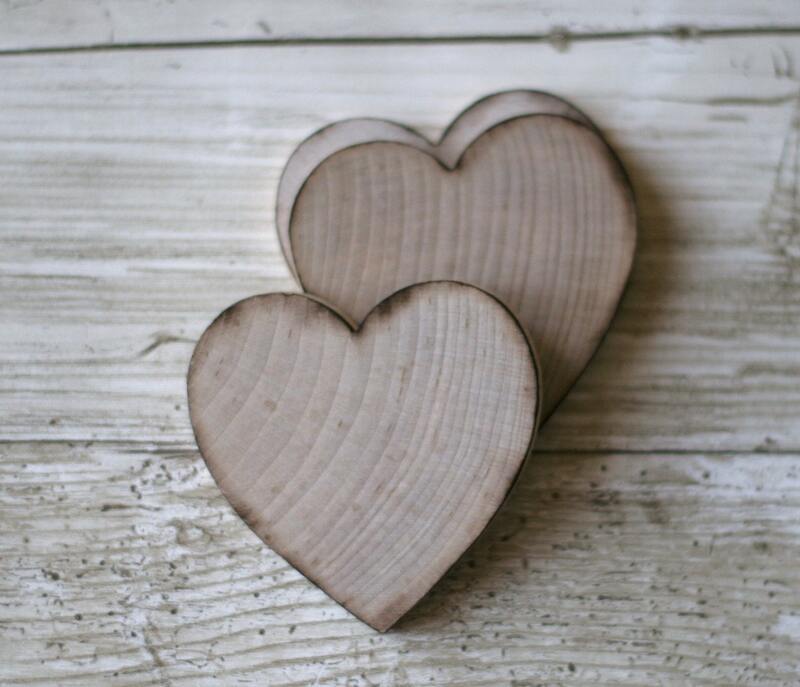 Use these wood heart tags to package your Etsy orders and write a unique message to your customer or stamp with your logo! This item comes with a signed certificate of authenticity that it is an original Morgann Hill Design! Q. When do I tell you the Personalization I want on the item(s)? A. Simply add your specific personalization requests into the message box during checkout, this ensures I have everything I need to start your order. If you forgot to enter your personalization request please convo me. When I start the order and don't see a personalization I will have to convo you to get that information, which will unfortunately delay your order. Q. When will I receive my item(s)? A. 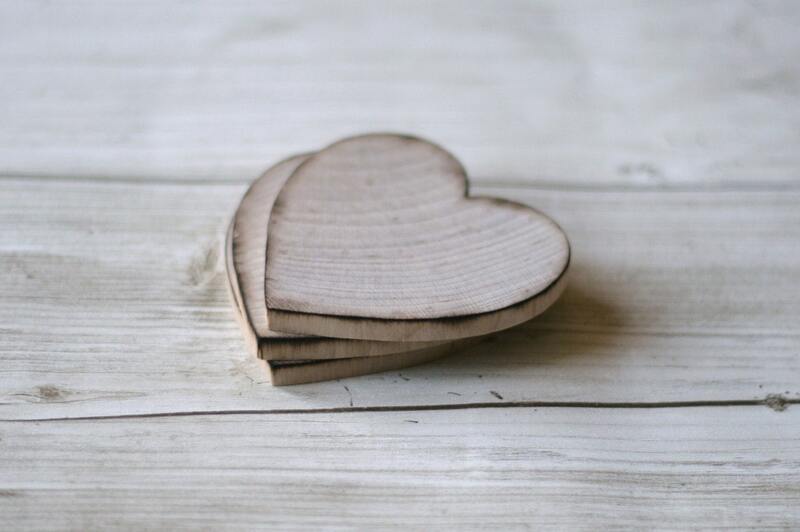 All of our items are custom made to order & therefore special time is needed to create & personalize each and every order - Most orders do SHIP within 2-3 weeks but larger orders may take a bit longer. We appreciate your understanding! Q. What if I need to receive my items sooner? A. YES, I do offer discounts on most orders over $250, please convo me for more details, as I do have some restrictions. A. YES, my shop is set up to automatically combine & discount shipping on multiple items. However, if you feel the shipping charges are excessive please inform me and I will double check your specific order. Q. Do you create custom orders? A. YES, I LOVE custom orders - just send me a convo with your requests! 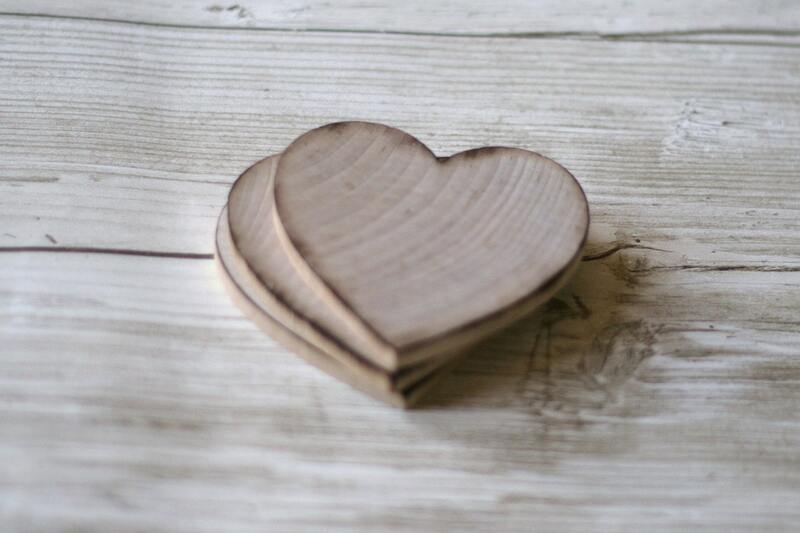 Visit My Blogs For Inspirations & Ideas!